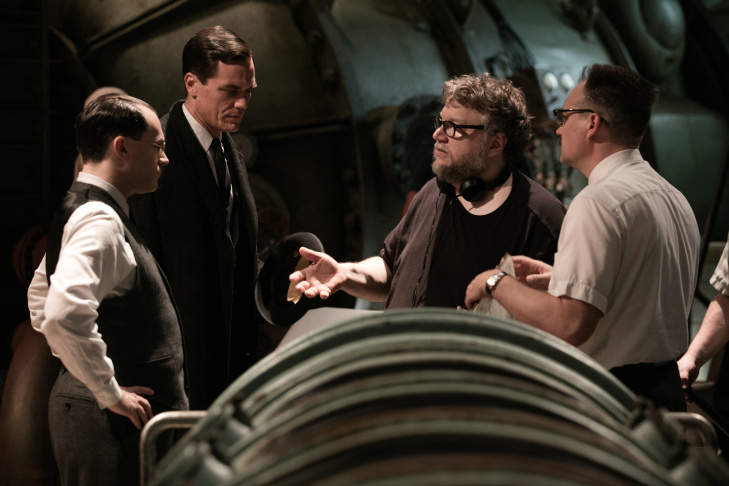 (L-R) Michael Stuhlbarg, Michael Shannon, director/writer/producer Guillermo del Toro and David Hewlett on the set of "The Shape of Water." 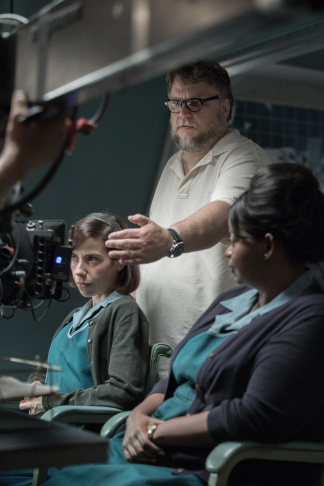 Sally Hawkins, director/writer/producer Guillermo del Toro and Octavia Spencer on the set of "The Shape of Water." 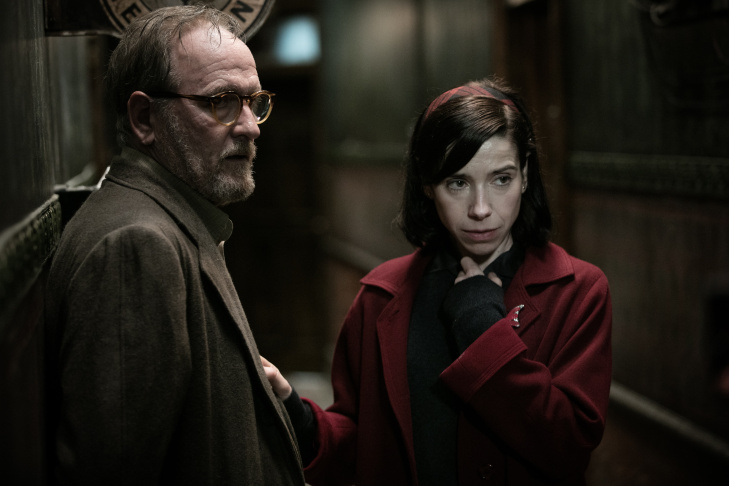 Richard Jenkins and Sally Hawkins in the film "The Shape of Water." 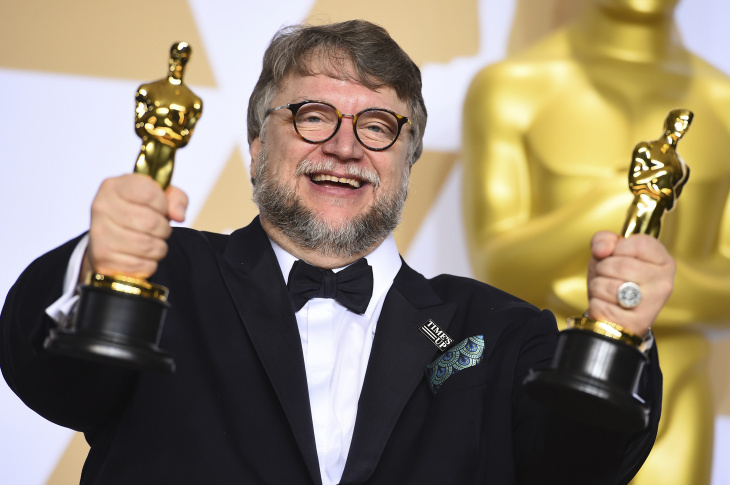 UPDATE: Guillermo del Toro's "The Shape of Water" won best picture at the 2018 Academy Awards and he also took home the directing trophy. 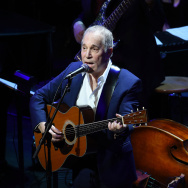 The film is a sympathetic look at — and even a love story about — a gilled, semi-amphibious creature from the Amazon who becomes the object of romantic fascination by a mute cleaning woman named Eliza (played by Sally Hawkins). When asked about his choice to make the film's female lead unable to speak, Del Toro is very clear: "I think when you fall in love, love renders you mute. You can tell someone how much you love them all day long, but it's insufficient." 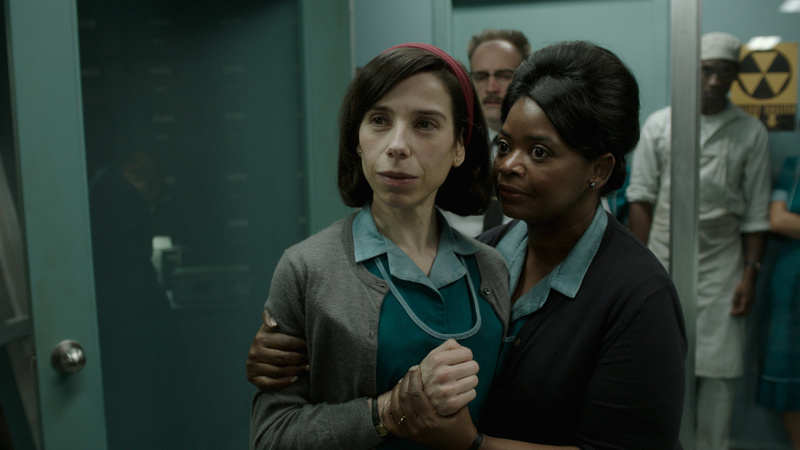 Sally Hawkins and Octavia Spencer in "The Shape of Water." For del Toro, there is a very strong correlation between love and the movies — and its not that far of a stretch to say that all of his films are love stories. "The essence of love is seeing. That's what love has in common with cinema. When I see you, I grant you your existence as a human being. When I see you as you are. I don't see you as a reporter. I see you as John Horn. I'm giving you a moment of love. This is the most loving thing." I've interviewed Guillermo del Toro many times, but never in a hotel gym. That's exactly what we did when we caught up between screenings at the Telluride Film Festival. The Hotel Telluride was gracious enough to allow us to commandeer the place as it was the quietest room around to talk with the wildly imaginative filmmaker about his beloved new film. It's a movie that still brings him to tears (more on that later) and which he was willing to sacrifice his pay to make. 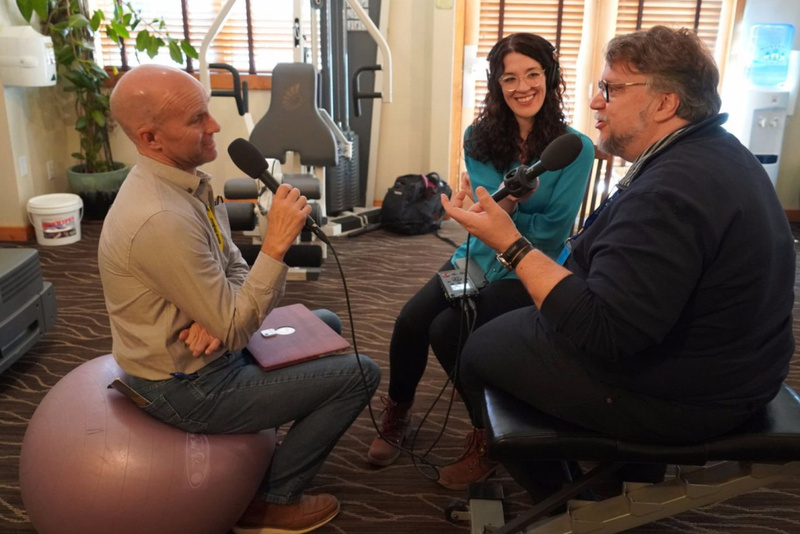 The Frame host John Horn and producer Michelle Lanz interview Guillermo del Toro in a gym at the Hotel Telluride during the Telluride Film Festival where del Toro's movie "The Shape of Water" made its North American premiere. In a strange way, "Creature" is an off-shoot of "King Kong." And "King Kong" is an off-shoot of "Beauty and the Beast" and the fascination with gorillas in the 19th century ... But what I loved about it — I was six years old, watching ["Creature"] on TV and three things awakened in me: one that I shall not disclose; the second one was, I thought it was the most beautiful image I'd ever seen. I had the Stendahl Syndrome moment, in which I was overwhelmed with beauty; and the third one I felt, I hope they end up together. And they didn't ... It took me 40-something years and 25 years as a filmmaker to correct that cinematic mistake. That was the point of ["The Shape of Water"] for me: the celebration of otherness, which I think is very timely. Also, the idea that we are controlled by fear right now. We are divided by fear. I wanted to make a movie about love, which sounds disingenuous because right now cynicism sounds smarter. I happen to say, Let's make a movie that is so full of certain innocence — not stupidity, innocence — and recuperate the notion that love, like water, has no shape, but can cut through everything and take the shape of anything you need. It happens with "Pan's." It happens with "Devil's Backbone." Funnily enough, it happens with "Hellboy" and it happens with this one. In those movies there is the moment of the Stendahl Syndrome in all of them. There are moments of beauty that are purely cinematic and probably purely affecting me, that move me, because these are things I cannot express with words. Otherwise I wouldn't make movies and it affects me in a very deep way. I'm every character, but if I have to choose I'm half the creature and half Sally, because there is a certain enchantment with the way Sally sees the world, which is the way I see movies. So, to me, love and cinema are indistinguishable from each other. And that's what the movie and Sally are about. First of all, you tailor the part to them. I wrote it for Sally Hawkins. I wrote it for Michael Shannon. I wrote it for Octavia [Spencer], for example ... I'm tailoring it to their strengths, or what I perceive are their strengths. 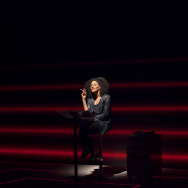 Then you have three weeks of rehearsal, in which the actor/director relationship is not one. Some actors need a dad. Some actors need a friend. Some actors need an enemy. Some actors need a boss. You get to know them in those three weeks, then you know: This guy needs this, this woman needs this and is reacting to this. You don't talk to them about it, but you know what they need. Those things lift them. They need them in the moment.